Fuel Pitch In’s growth across Chicago by giving the gift of Pitch In to more deserving students. The Wood Family Foundation relies on the exceptional generosity of numerous individuals, companies, and foundations to fuel the success and growth of our work across Chicago. We are 100% philanthropically funded, and we are seeking more partners to make catalytic investments in the future of Chicago’s middle schoolers. If you, your company, or someone you know is interested in joining our circle of givers, please contact us, or simply donate by clicking the link below! We are tremendously grateful to our current sponsors and supporters. 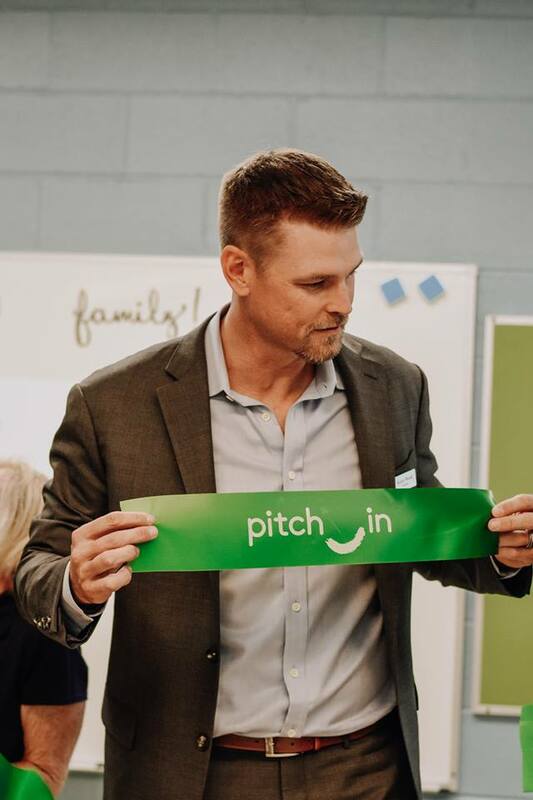 Thank you to the many individuals, foundations, and corporate partners who have chosen to “pitch in” with us so far during the 2018-2019 school year.